Come and join us! There are activities to suit all ages and interests. You do not need to have any experience to be involved - just interest and enthusiasm. 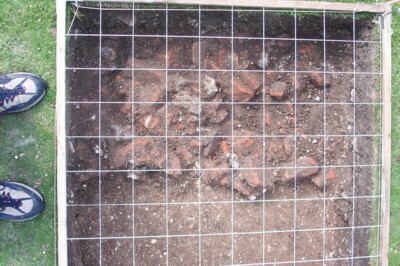 Training in excavation and other techniques can be given, as described below. Topographic Surveying. Learn how to use a theodolite and complete total station work using the latest equipment on archaeological sites. Resistivity surveying. 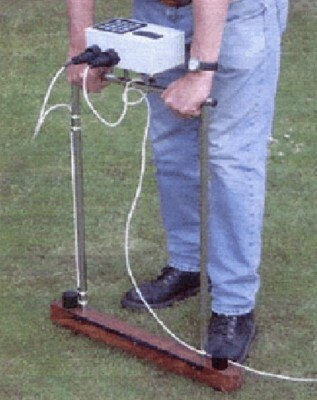 A geophysical surveying technique that allows archaeologists to detect structures under the ground remotely. Excavation recording. 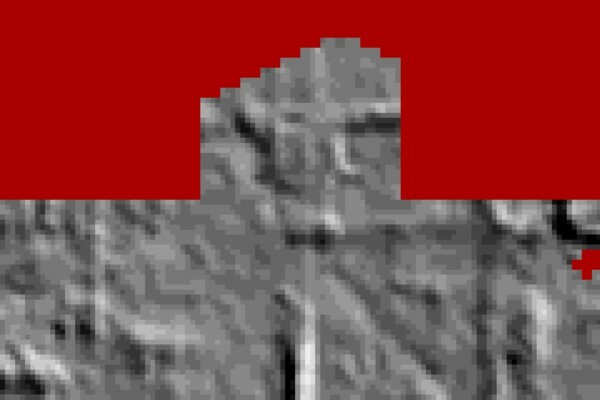 Drawing and mapping in situ features, recognition of stratigraphy and recording, finds drawing and photography. Desk-top work. Collation of map data in a digital format using geographic information system software. Preparation of material for publication. 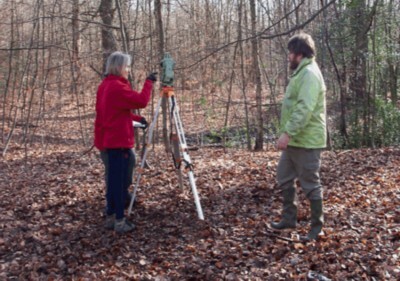 Our field work is carried out in partnership with the staff at Buckinghamshire and Hertfordshire County Council Archaeology Departments and many generous landowners with an interest in the past. Wherever we work we encourage the local community and Young Archaeologists group to take part.